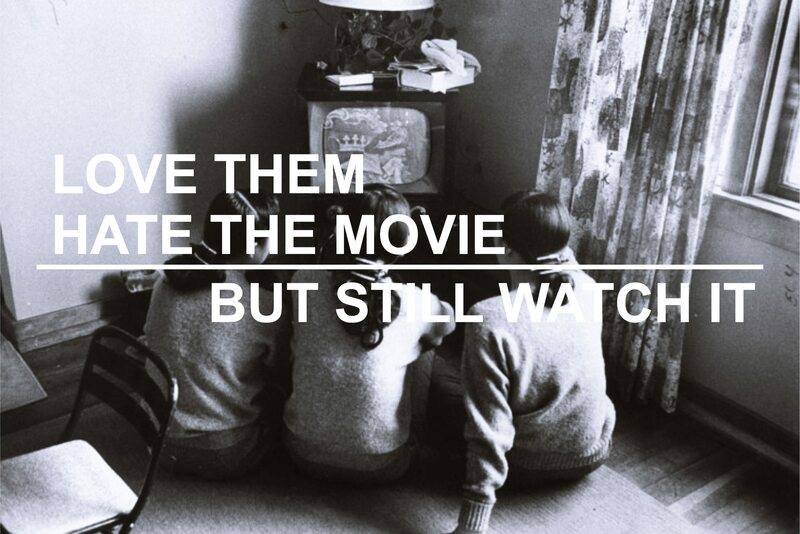 Karamel Kinema was kind enough to forward me this cool blogathon that is all about those actors & actresses that one would watch in about anything. 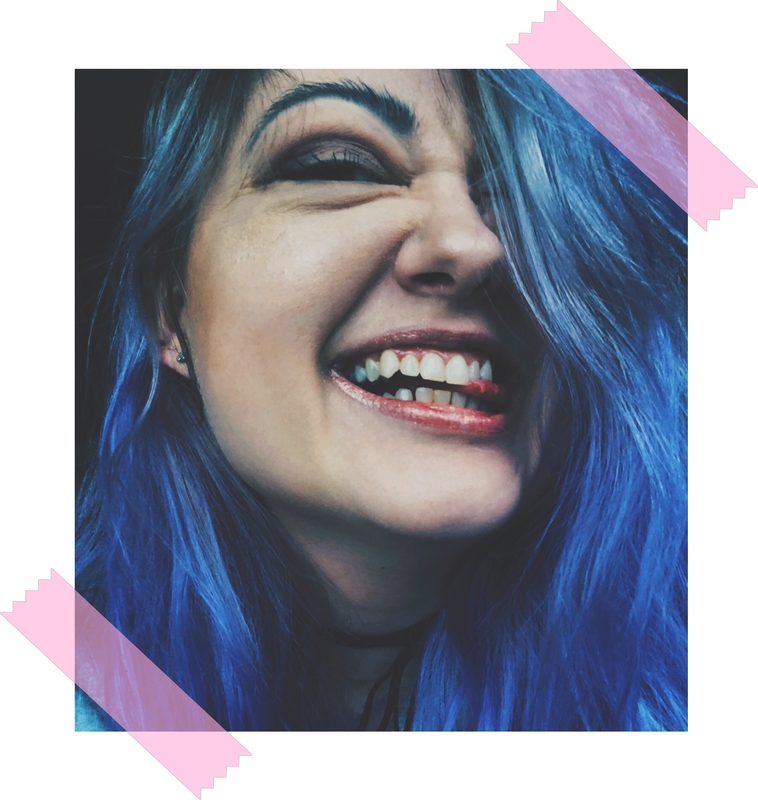 This idea originated with Abbi at Where the Wild Things Are, and this marks my first “passing the torch” blogathon I’ve ever been included in so I’m super excited. Though many of the current participants have kept the list strictly masculine, I’m gonna give it my best to include some lovely ladies in mine as well (as it was originally intended as well!). 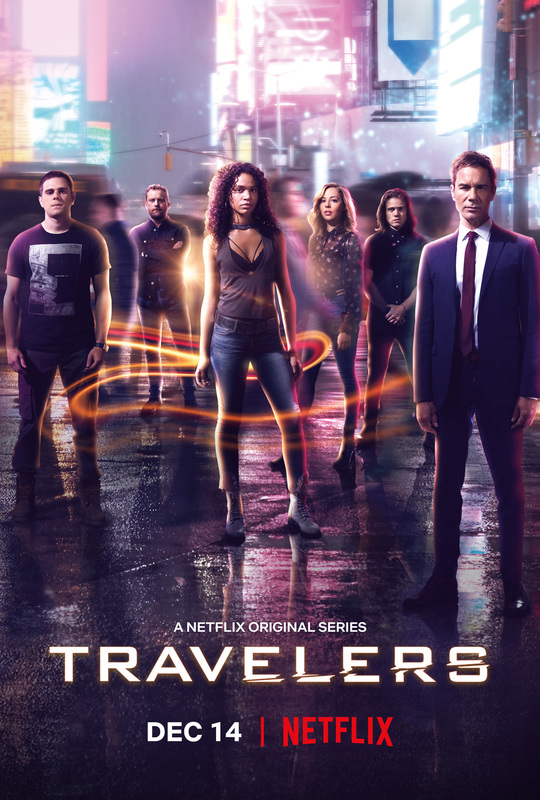 Disclaimer: Since there are so many actors I enjoy on screen, I put the emphasis on finding those actors and actresses I have seen in almost anything ranging from genre to genre, including television appearances as well. So, sorry DiCaprio. Honorable mentions: Chris Pratt, Meryl Streep, Sandra Bullock, James McAvoy, Robery Downey Jr. and mostly for his early work, Johnny Depp. 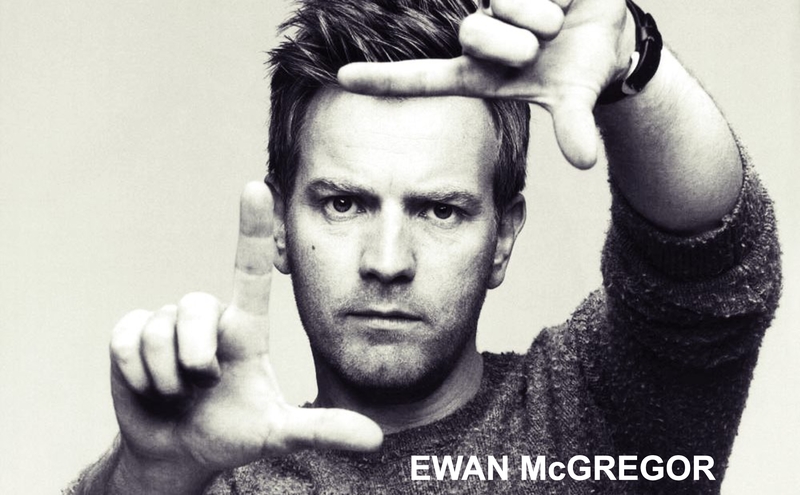 There are a couple of guys in this list who don’t get enough love they deserve, Ewan being one of them. He gives memorable performances and I’m drawn to movies he is in for obvious reasons. The almost anything role would be Christian in Moulin Rouge! because I’m not much of a musical kind of gal but for Ewan, I’m up for anything! 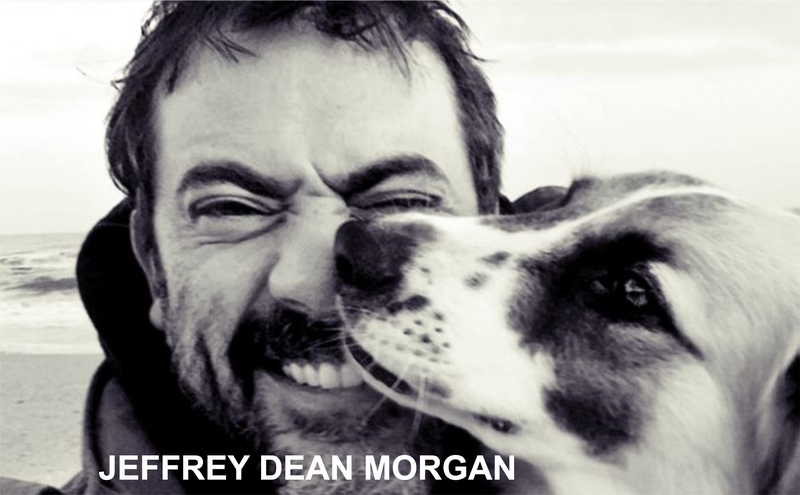 Now talk about unappreciated because why is this guy mostly on TV and not on the big screen? He has charisma, he is manly and scruffy and yes, I’m still very disappointed about the whole Shameless casting flop the next season – shame on you! Though I hate rom-coms, Jeffrey’s the almost anything role in The Accidental Husband makes me forget that fact … every time I watch it. There are probably many haters out there who see Jennifer’s name and think I’m crazy or something but here’s the thing, she’s my childhood, most of my childhood really and I still like her movies. 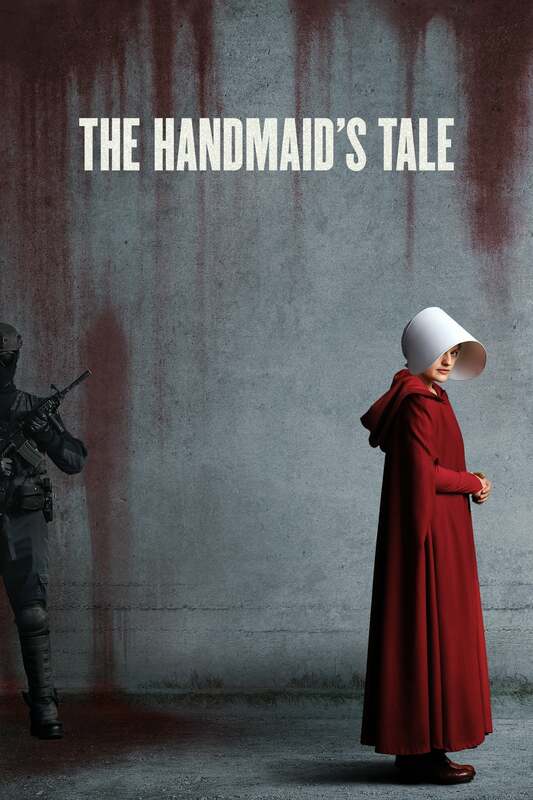 And for her, I’d even watch an episode of a show I do not watch, Dirt, just to see her, which counts as her pretty much only almost anything role actually. If you look at Colin’s filmography you see a lot of questionable movies there, What a Girl Wants being my favorite in terms of out of character roles for him and my pick for the almost anything. He is also probably the most versatile actors in this list, doing comedies, rom-coms, teen movies and Oscar worthy performances left and right. And I’d watch him in any of those genres. When I started compiling this list I knew for certain I needed to mention Ellen Page. Though there isn’t actually a role I would name as almost anything for her, the reason she is in this list is because I’ve seen most of her movies and I wanted to give her some love. 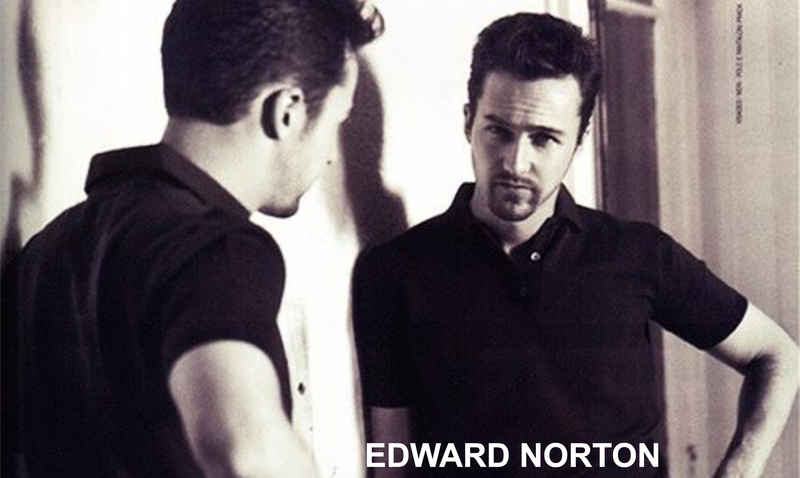 Same goes for Edward Norton, the guy has tipped his toes in variety of genres and I can’t fault his roles in any way. I’d watch him in anything, I really would and I can’t think of any almost anything roles at the moment so, good for you, Edward! Oh, Paul… Should I say more? Who doesn’t love Paul? He has done some great comedies, and not so great comedies and his guest appearance in Friends is still lodged in my brain. Almost anything goes to This is 40 which was rather bad for me but I still watched it because it’s Paul! There’s a little bit of teenage angst in me probably because I adore Dylan O’Brien and there aren’t many among my generation who are aware of him. He will be big though, Maze Runner is coming up and I’m actually a bit sad I have to share him soon enough with a lot of fans. Anyway, almost anything hands down goes to The First Time which I wouldn’t normally tune in for but I ended up actually liking it. I’m as surprised as you. Really don’t know what to say about Emma that’s going to constitute as almost anything because she has been in good movies throughout her career. From comedies to dramas, from fierce high school students to a superhero girlfriend, I love her and I’d tune in for any rom-com she’s in. Did you really think it was going to be anybody else on top of this list because I didn’t hesitate for a second putting down his name first in this list. There’s some great movies throughout his career and then there’s Premium Rush, the almost anything that pretty much trumps all the rest in this list and is a real flop in his filmography. But still, I love Joe and I’d even watch Premium Rush again if I was craving for him all sweaty and bruised, now that’s an almost anything! And I’m passing this, for possible Stephen Dillane action, to Sati at Cinematic Corner. Oh, who are we kidding, we’re definitely getting some Stephen! Interesting list. I’m especially glad to see Ellen Page get some love. Good work. She doesn’t get enough indeed. I especially love Whip It.. such an underrated movie! Thanks so much for joining in! Great list! Nice to see JGL get even more love! Thanks for creating it, awesome! 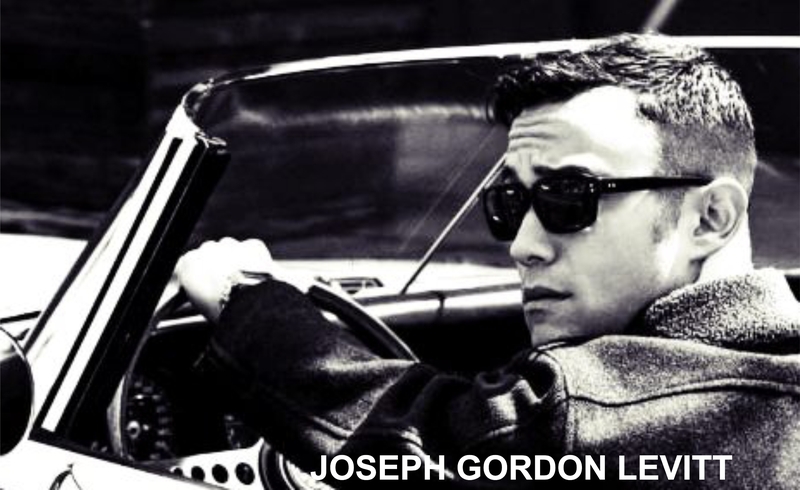 And well, JGL is still in my heart, no matter what he does. Check out Mettel Ray’s take on 10 actors/actresses she would watch in almost anything! Good call on Ellen Page. I feel like she gets unfairly maligned because some people don’t like Juno. She’s an interesting actor on and off the screen, and I’ve liked everything I’ve seen her in thus far. Juno was good but I love her in Whip It a lot more, I feel like the movie itself is a bit better than Juno even and well, that doesn’t get mentioned almost at all it seems. Colin Firth was longlisted in my choice hahaha i can not believe i forgot he was in that teen film with Bynes before! Good pick on Edward Norton! I never wanted to watch movies cause Norton stars, but fortunately, I almost watched all Norton’s (without realizing Norton’s there). Hah, he does have a good filmography with couple of movies that I’ve watched and thought, why… but not that they are bad, the movies have just been so tiresome in a way. Yaay for McGregor Rudd, Norton, Levitt, Stone and of course O’Brien. Man, I’ve watched so much crap because of McGregor but he’s honestly one of my most favourite actors ever. Well, O’Brien is yet to be in movies but I feel like I’ll watch everything anyway so I put him here for any future references. I like this list a lot! It’s really different. Big A+ for including Paul Rudd. He makes everything better. I know right! 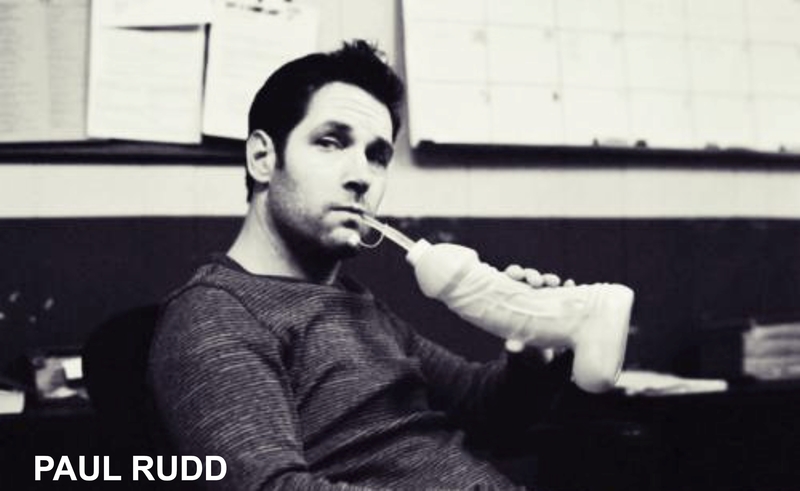 Rudd is such a likable guy, he needs more love.. hopefully Antman will launch his career to new heights! Awesome list! JGL and Ellen Page would definitely be on mine as well. I made it almost guys and then I figured, no, I need to be more female friendly.. and I love these ladies I included. I actually am torn to watch or not watch MITM because I don’t know.. 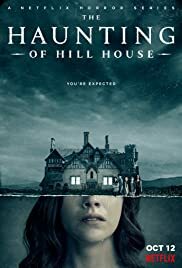 I know I’ll watch it but I’m certain I won’t enjoy it. Love the list. Kudos on Ellen Page and Dylan O’Brien. 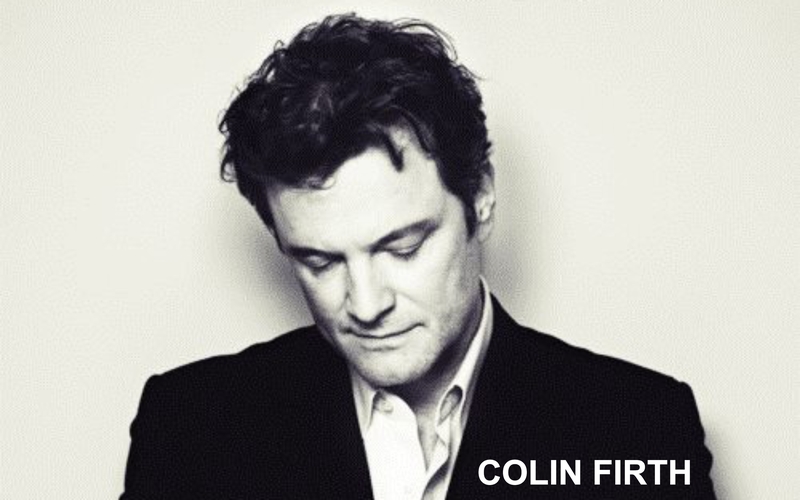 But Colin Firth is my favorite here. Great work! I too would watch Edward Norton in ANYTHING. Including a film of him reading the phone book for 2 hours. That man is so interesting and compelling. I absolutely love his acting. Wasn’t one of Norton’s movies the really tiresome movie of him being in prison and Hopkins played the lawyer or the warden or something? I watched that for him.. and man.. I almost fell asleep twice! I once wrote a whole list about Norton-in-prison movies – there are so many! But I think you mean “Stone”… maybe? Yeah, not very good. Stone yes!! That was so heavy, like a big stone was crushing my brain. Ha. I made a joke. Now I’m pointing out that I made a joke.. I shouldn’t be allowed to make jokes. I think it’s easier to state the annoying ones because there’s less of them than those who you like. At least for me it is like that. Great list! Glad you included some ladies on your list (I did as well!). Especially happy to see Emma Stone and Joseph Gordon-Levitt show up on your list, as they’re two of my favorites as well!